On Facebook today, America's oldest operating heirloom-seed house, D. Landreth Seed Company, posted a plea to ensure that an astonishing garden resource will not go out of business in 30 days. 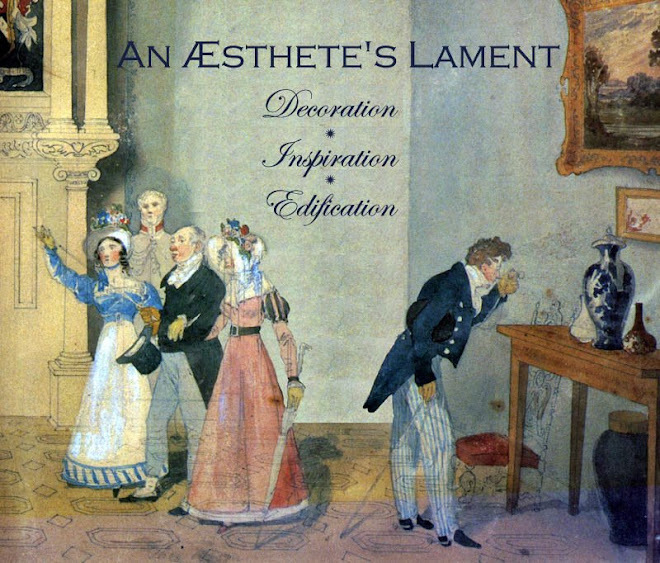 This cannot be the fate of this extraordinary business and its centuries-old legacy. Help reduce its looming $250,000 debt, which has been called in by an investor holding a note: buy a $5 mail-order catalogue now, buy two, buy three, buy more if the spirit moves you. 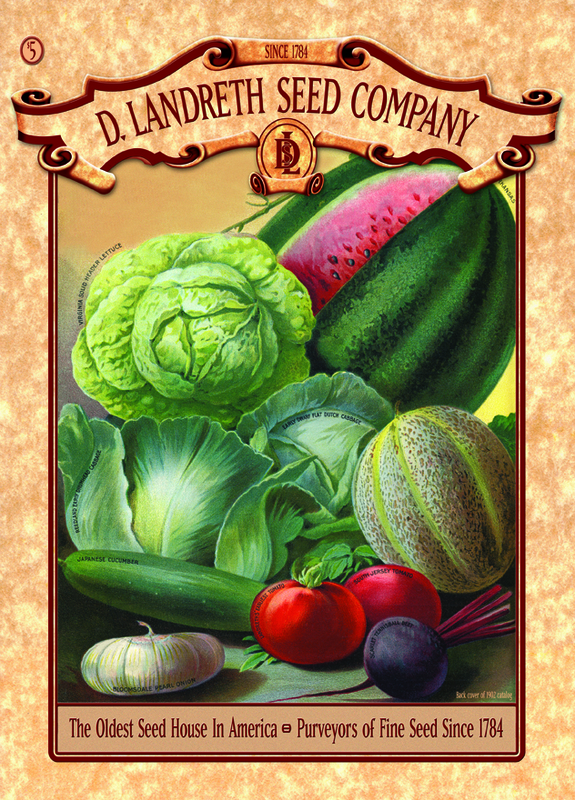 If the debt is not wiped out by the end of September, D. Landreth Seed Company, founded in 1784 and owned today by Barbara and Peter Melera, will be no more. 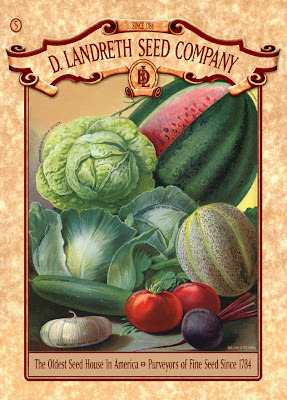 Click here to read about D. Landreth Seed Company's time-sensitive plight.